Hi there! Happy Tuesday! I hope you're having a great week! I'm busy working ahead on some DT projects before we head out on vacation soon. 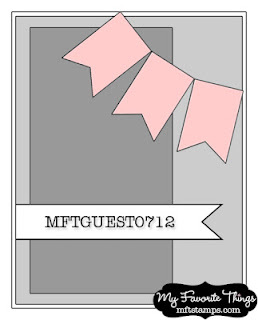 I thought I'd pop in with a card that I made for the latest MFT Guest Designer Contest using the sketch, MFTGUESTDT0712. Finally, here's a look at the sketch. All details about the July MFT Guest Designer Contest are on Splitcoast, HERE. 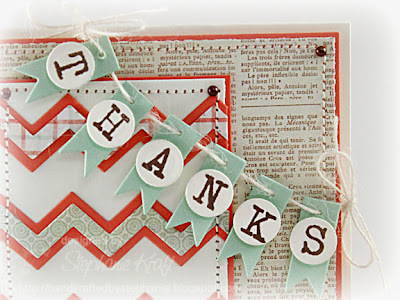 Accessories: Die-namics Chevron Stripes, Die-namics Mini Pennant Die, Die-namics Circle STAX 2, Die-namics Fishtail Flags STAX, Die-namics Mini Royal Roses (My Favorite Things); Pearls (Kaisercraft), Twine (May Arts), Jody Boosters, Foam tape, Thread, Sewing machine. THIS is pretty amazing!! I love all the chevrons in the background! So sweet Stephanie! 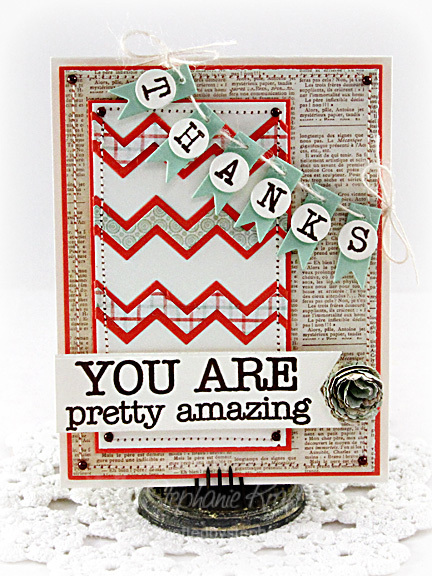 Great mix of patterned papers and dies! Lovin' all the MFT goodness here! Thanks for the inspiration! 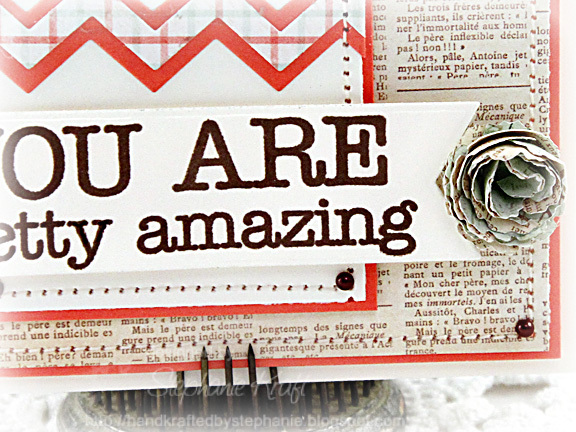 Fantastic card, Stephanie!!! LOVE the banner and the papers are fantastic!! Wonderful card! You did a great job.